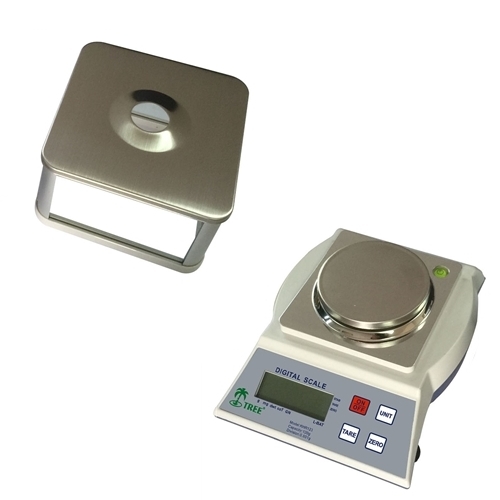 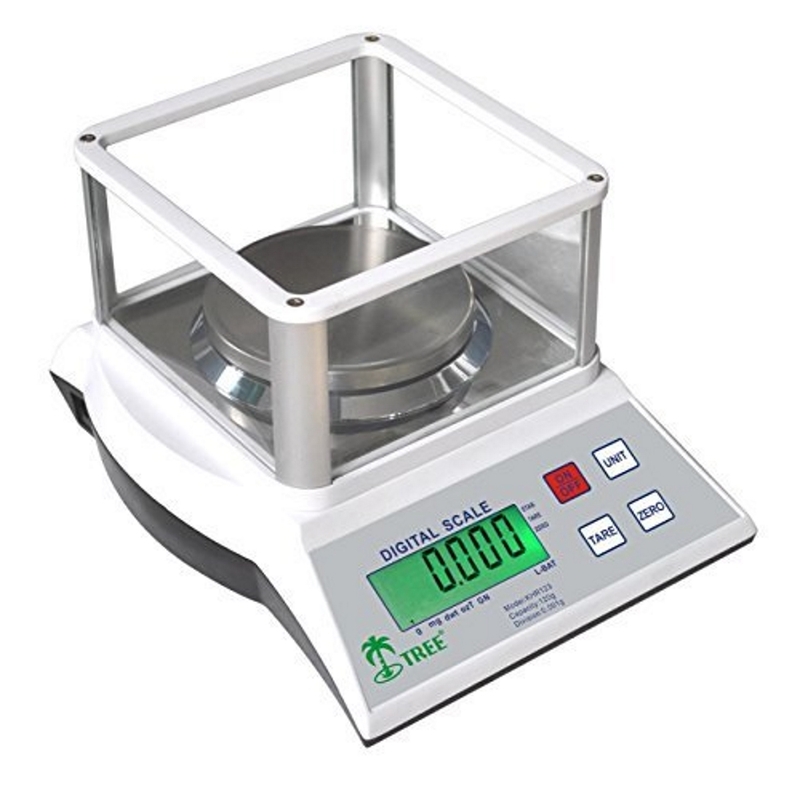 The Tree KHR 123 precision laboratory top loader milligram balance 120g x 0.001g with glass draft shield from LW Measurements is ideal for school, home, office or laboratory use. 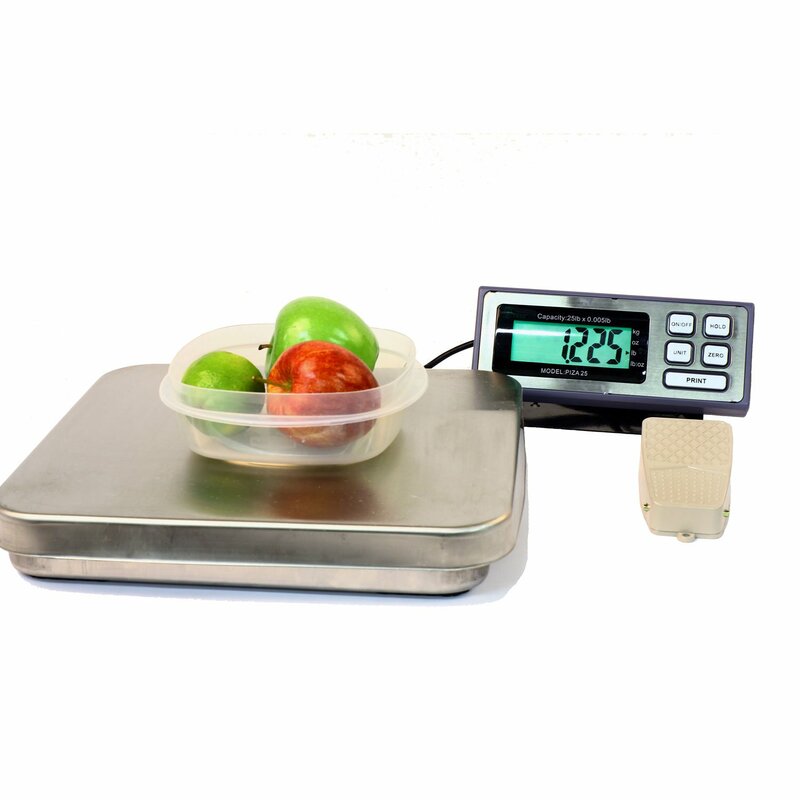 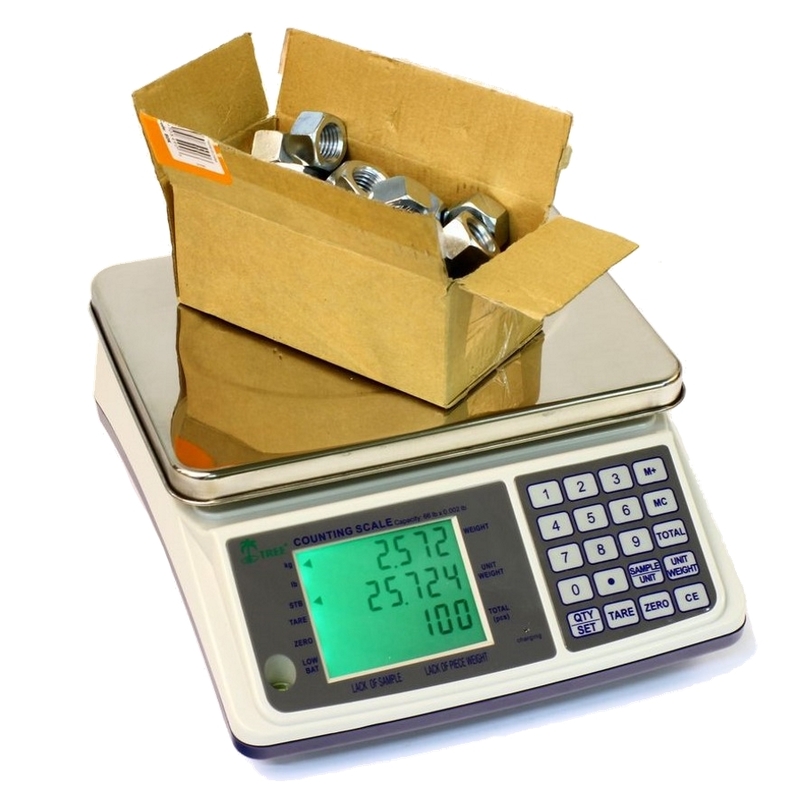 This scale is a great economical option for those who find acceptable the variance / deviation of +/- 0.003g (3mg) Five Weighing Units gram mg dwt ozt and grain. 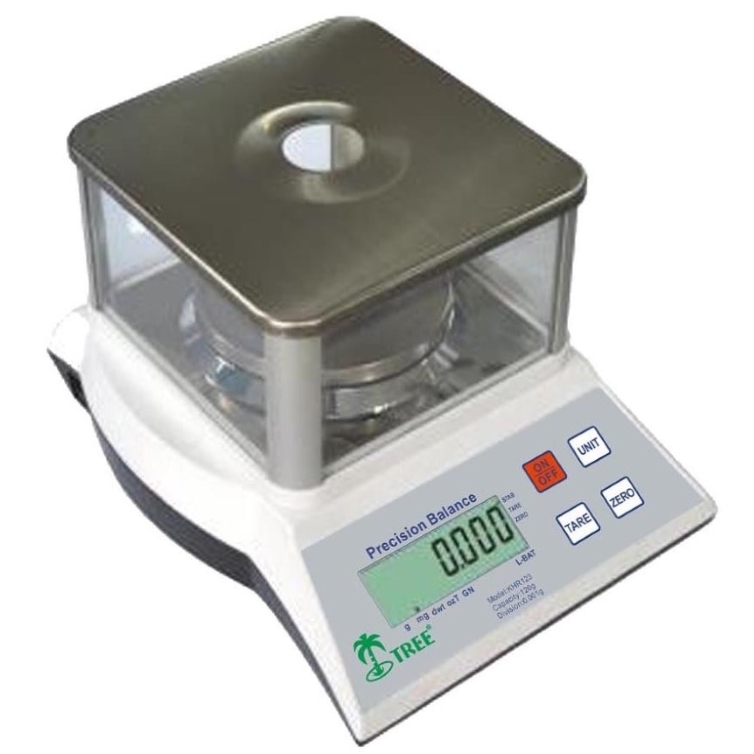 This unit is tested and pre-calibrated from the factory.